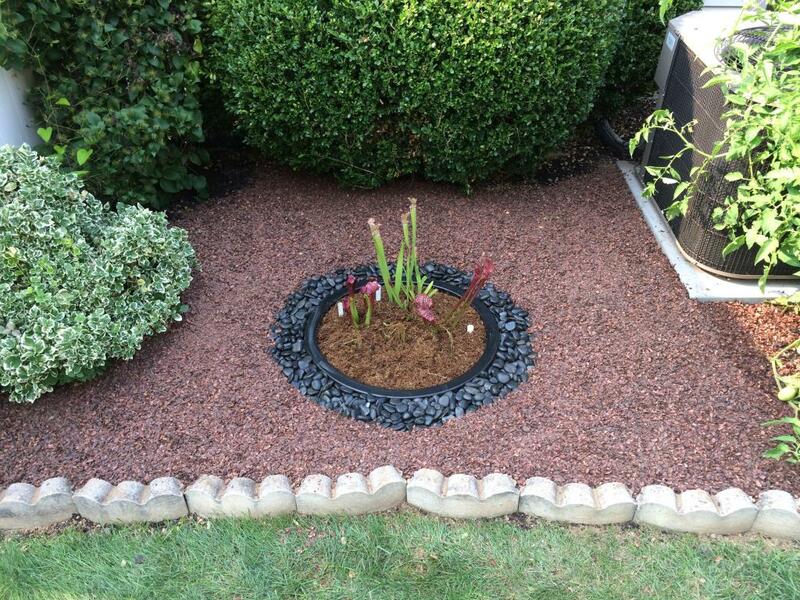 Our selection of preformed ponds is unmatched! No More Snow, Rain or Debris! 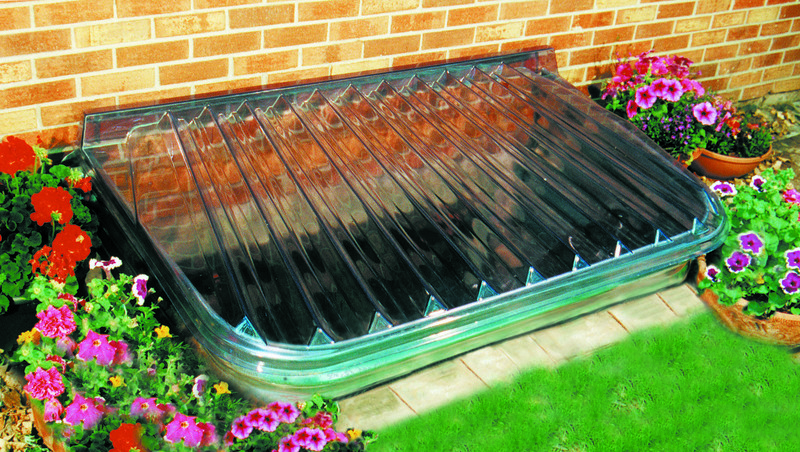 Find a Window Well Cover! 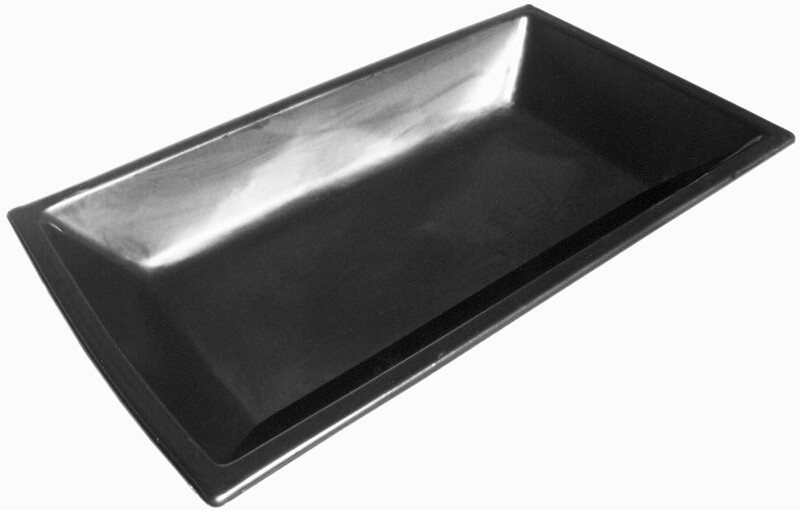 Used for planting, patio ponds, deck ponds or even for storage. Make plans with our Plantainers! Will not rust, UV stabilized, Easy to clean!